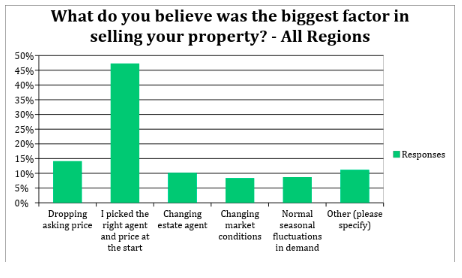 As you can see from the chart, the overwhelming 'first choice' is 'picking the right agent and price' at 47% (beating the next highest - 'dropping the asking price' - by a massive margin). So this begs the $64,000 question - how to choose the right agent? ...and more. But, as I'm sure most readers have guessed by now, whichever of these reasons is relevant, they will almost certainly read the agent in question's reviews. ...and you'll get the call or the click. ...and you will see business leak away. Now, we can hear some of you saying, what if the first business is just great and the second one is as bad as the reviewer makes out? 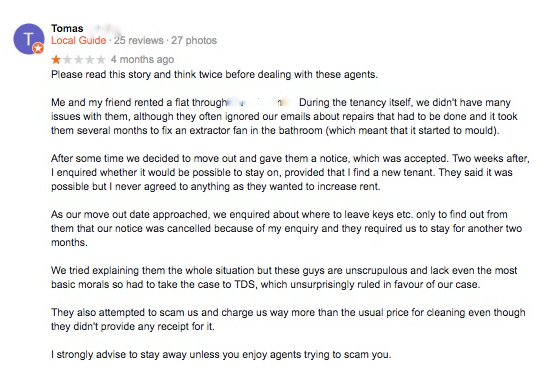 Isn't that what Google reviews are all about - providing reassurance and highlighting businesses to avoid? Now we know one of the businesses well - they are clients (and they are dedicated to doing a great job) and we don't know the second business from Adam. 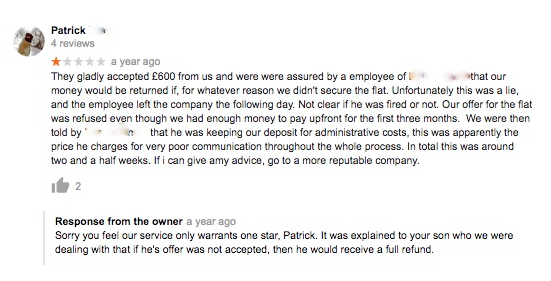 What we do know is that estate agents, especially those involved with lettings, suffer from a very high proportion of 'unfair' reviews. 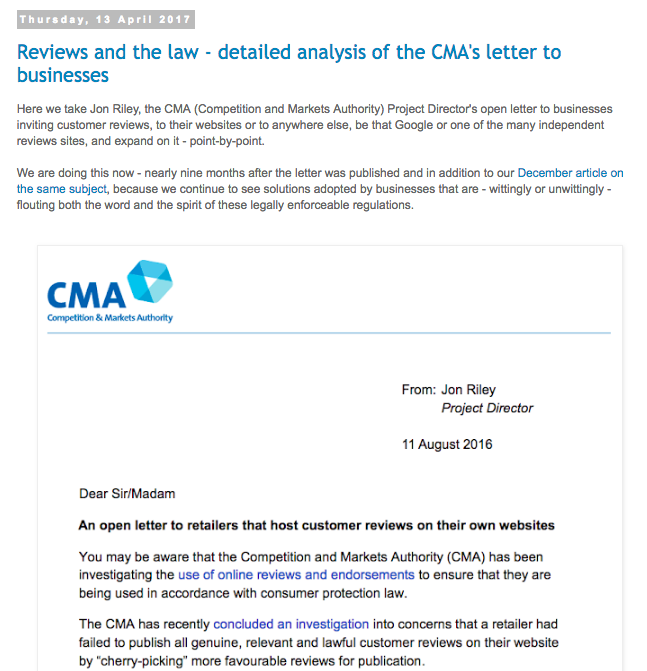 What do we mean by an 'unfair' review? An unfair review is one where the reviewer is mistaken in their criticism. It's not always the case (for all we know Eleanor Suggett's review of Jones & Chapman is entirely fair and accurate) but it is surprisingly common. We know because our moderators see every review of every client before it is posted - and well over three-quarters of those that are originally critical of the business are found to be either factually incorrect or would be potentially misleading if posted publicly. ...and we could go on, as any agent will know. The point, though, is that professional review management minimises the chances that an 'unfair' (by which we mean inaccurate or potentially misleading) review will see the light of day. The answer to the second question first - adopt professional review management. It will minimise the chances of inaccurate or misleading reviews of your business appearing anywhere, but especially on Google. The answer to the first? Depending on the size of your business, the price of a modern mobile phone contract per location would be about right. ...patently primarily directed at potential purchasers. But there are also businesses out there who are beginning to use Instagram to promote their services to fee earners. In the following example we have hidden all references to the business's name for reasons that will become apparent. 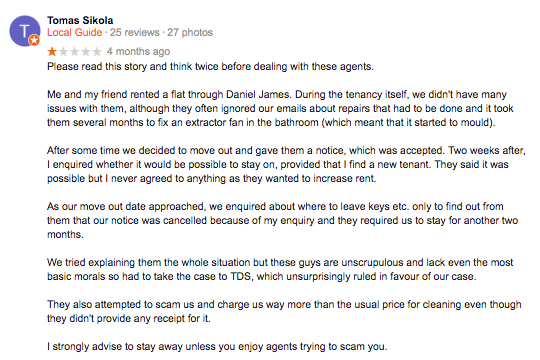 What we can tell you is that they ran an advertisement on Instagram targeted at landlords and tenants. Not only these, but we know everyone always reads the negative reviews first. In this case the business has followed best practice and responded to most of the reviews, and here's the central point we are trying to make here: when you read the review and the response you just know that a Google review is not the best environment to be airing these grievances, for the business or its customer (or for future customers). 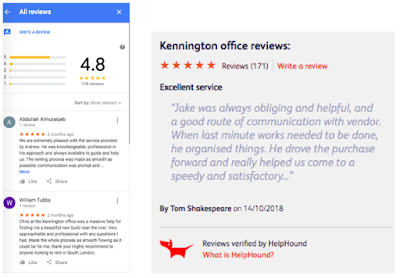 If this business was using HelpHound, and these customers had posted their initial review to the business, in private, the overwhelming majority of them would have never seen the light of day. Why? 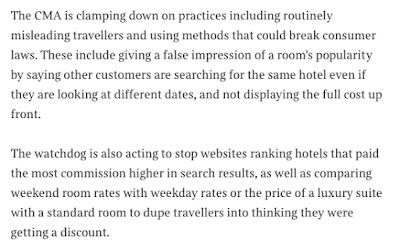 Not because helpHound has some magic way of 'disappearing' negative reviews, but because almost every single one of these reviews contains a misunderstanding of the process in question - they are ultimately misleading (unless you want to know that tenants seldom get their full deposits returned and then blame their landlord's estate agents irrespective of where the genuine fault - if any - lies). So: before you splash out on any kind of advertising or marketing - Instagram or otherwise - don't you think it might be a good idea to consider engaging in professional - moderated - review management? 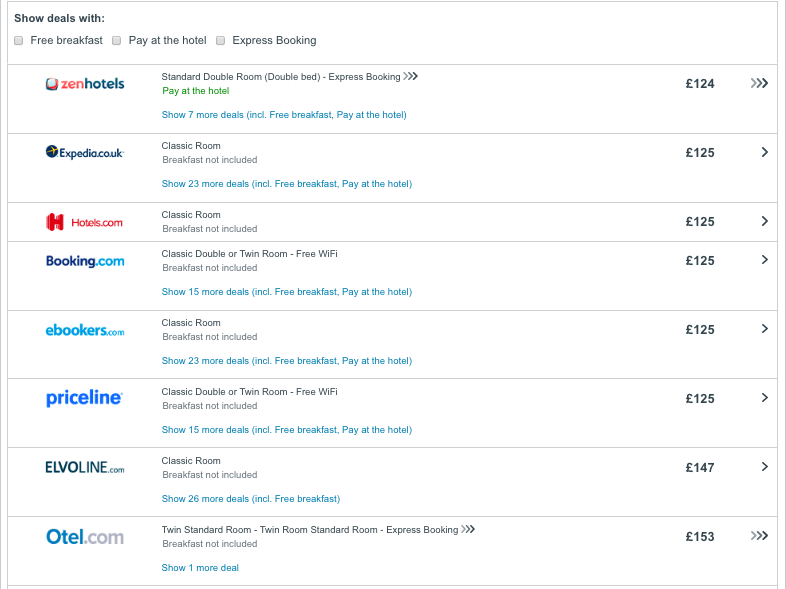 Travel sites get the CMA treatment - who is next? Today's Times reports that 'the [CMA] has been urged to take tougher action against travel sites...for promoting misleading discount claims'. 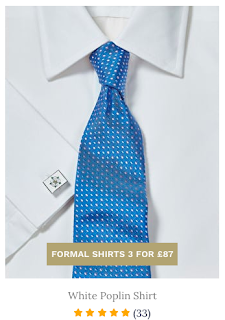 ...the 'top' price has risen to an eye-watering £87 - £1 short of double the 'lowest'. ...mmm, from a low of £124 to a high of £153. 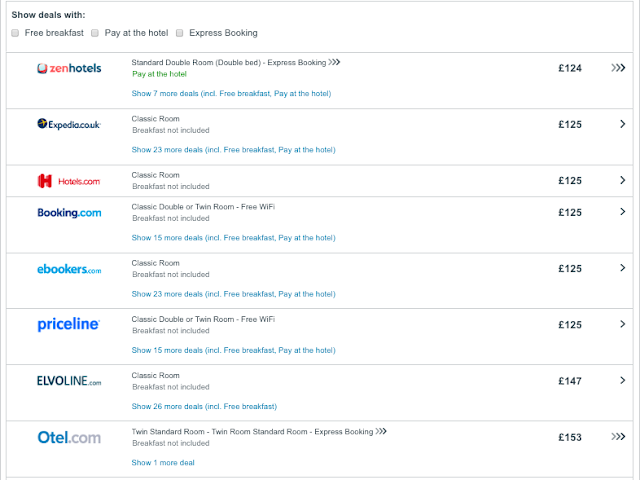 Not quite the bargain - or the spread - the ad implies (especially when it looks like the rooms being compared are not exactly like for like - 'Classic Room' v. 'Twin Standard Room' - don't you just love the names hotels give to their cheapest rooms? 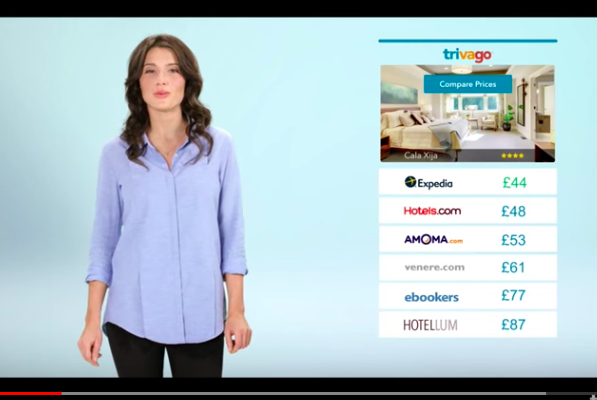 ), but we're sure Trivago has the numbers to back up its advertising. If the answer to that is 'Yes' - whatever you are doing is almost certain to be non-compliant with the CMA regulations (in other words: the law). Many clients have joined recently - having previously been with one reviews site or another. At first they can be under the impression that they have adopted a similar - but better - solution. This is very definitely not the case. In this article we will set out the fundamental difference between a reviews site and professional review management. ...and you can bet they are selling thousands of these shirts. The key here is that the software is cheap because the review site doesn't need to support the business that has bought it, it just sits on the website and does its job. 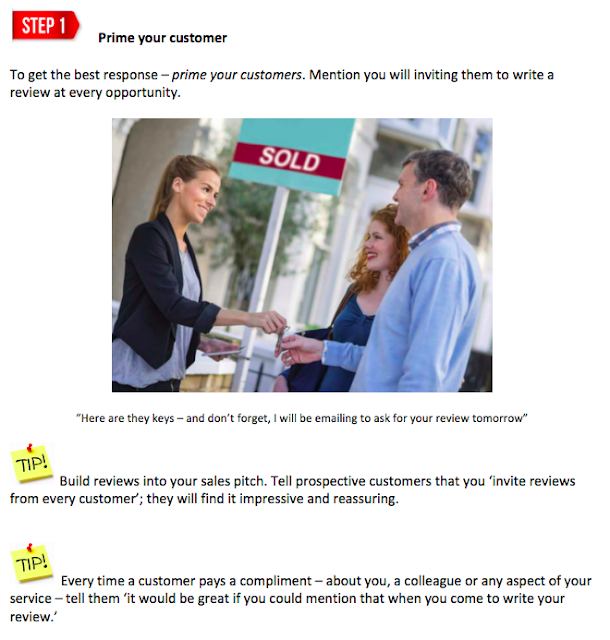 The numbers take care of themselves - when you sell hundreds or even thousands of a certain product you only need a tiny percentage of customers to write a review. These two issues come right to the fore - high-value service businesses need a very high percentage of their customers to write a review, and they need to be as sure as they possibly can be that those reviews don't contain errors of fact or misleading comments. 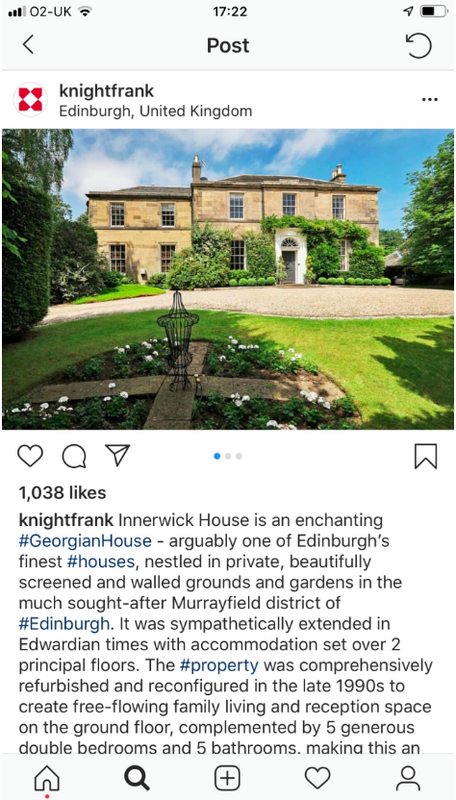 Let's take the example of estate agency - after all, we've all had experience of it (we could be talking legal, medical, financial or any other high-value service or profession) - point by point. 1. Doing nothing is simply not an option any more - five years ago few consumers had discovered Google reviews, but now just about everyone has, and they know exactly how to write a negative review there if they are unhappy. 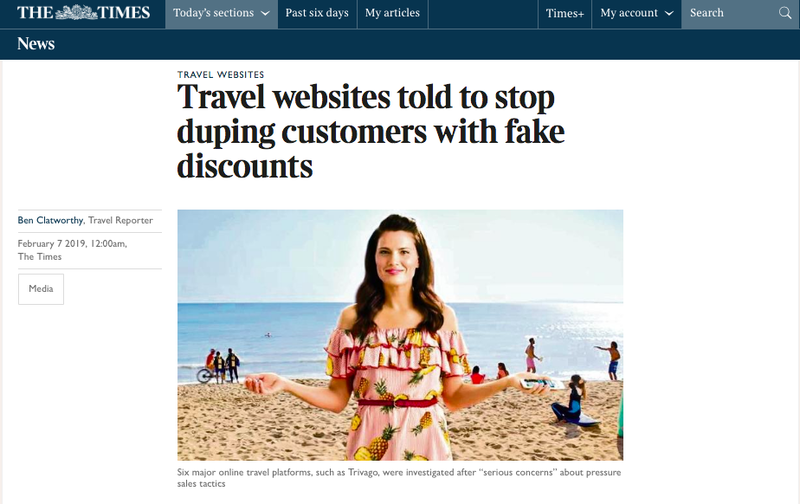 Businesses that adopt a 'head in the sand' policy where reviews are concerned leave the field clear for their unhappy customers to dominate their reputations. 2. Moderation is essential. A single well-written but factually inaccurate or misguided review can stop the phones ringing overnight. Moderators read reviews and revert to the reviewer if the review - or any of its content - gives cause for concern. 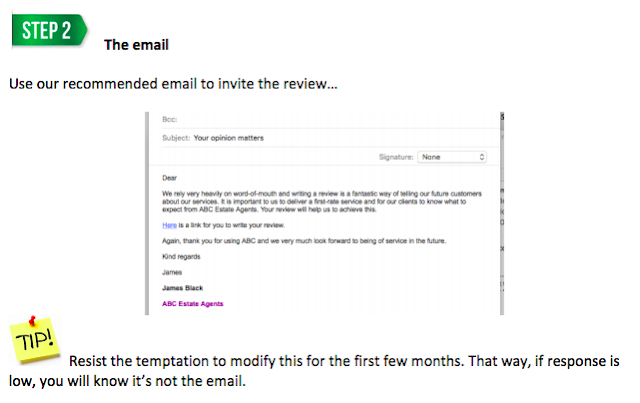 simply sending an email asking for a review. 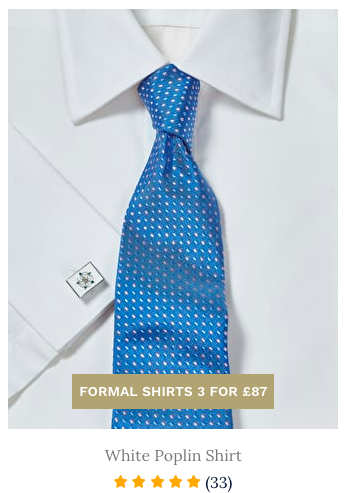 The response rates for this hover around one per cent, and that is simply not enough for most (all?) low-volume high-value businesses. For example: an estate agency branch processing a dozen sales or lettings a month might have to wait a year to get its first review! That's only one in four, so that leaves plenty of room for the 'I never write reviews' and 'I haven't got a Google account' brigade to drop out (by the way, it is estimated that over twenty-five million people in the UK can write a Google review by now - not just because they have a Gmail address - although that's a useful pointer, but because Google owns so many platforms that require Google registration: Youtube and Blogger being two of the more high-profile examples). When your business first joins this is going to look like a mountain to climb - and it is, for the simple reason that your clients will not have been 'primed'. What do we mean by priming? And so will we (know it's not the email), so we will be able to provide you with advice on improving response. Now comes the most important step of all - step 3 - the call. 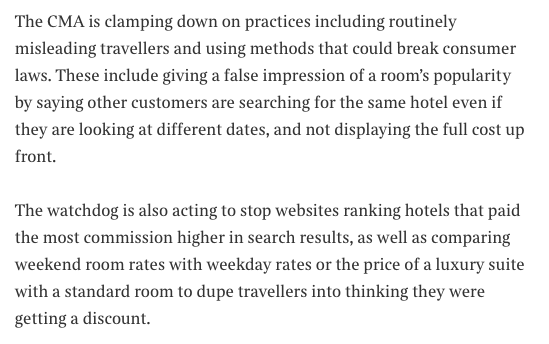 There you go - in the second tip - the 'rule of 50 per cent' again. Miss out the call and results will plummet. It's not easy, and we're the first to admit that, but if you look at our clients - on their own websites and on Google - you will see that it is possible to succeed. If you speak to any of those clients - and we're sure that they will be happy to speak to you - one of the things almost all of them will stress is just how they leaned on HelpHound from day one - on our experience of dealing with hundreds of businesses in very similar situations and the professional advice we give, the quality of which we are proud to stand by. It's also why we don't promote our service with discounts and free trials - have you ever known a solicitor or an accountant do that? No, of course you haven't; professional advice doesn't come free or with 'trial periods'. But it works, and we have the experience and resources to ensure that our professional advice will produce results for your business. How can you tell? 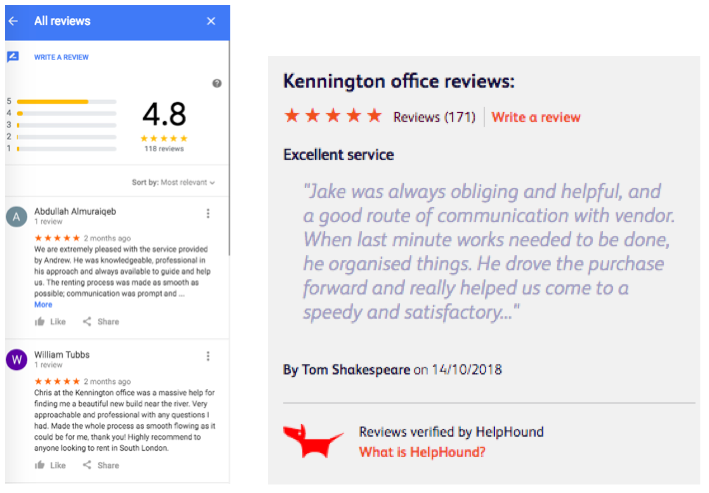 Well, aside from speaking to an existing client you can do two things: look at the results we have achieved for them (here's just one case history - and here is what some of our clients have said) and then try HelpHound for your own business (and just like other professionals, we never ask our clients to sign time-constrained contracts either). 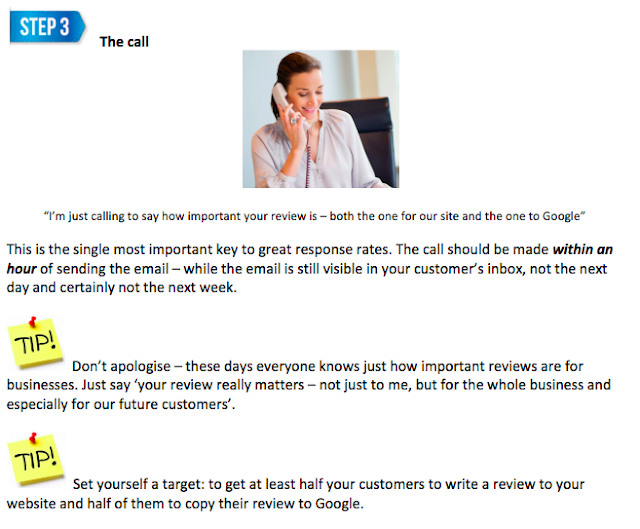 Get all your management and staff to write just one Google review themselves - not of your business, obviously - but of a business that they have recently used, then they will be able to empathise with (and guide) your customers when they are asking them to write their review of your business.